This step by step tutorial shows you how to remove DRM protection from iTunes music, convert m4p, convert DRM protected iTunes music to MP3 using TuneClone Audio Converter. You can also use TuneClone Audio Converter to convert DRM protected WMA to MP3. TuneClone supports converting music to WAV, MP3 and (DRM free) WMA. Download TuneClone Audio Converter from http://www.m4p-wav.com and install it. 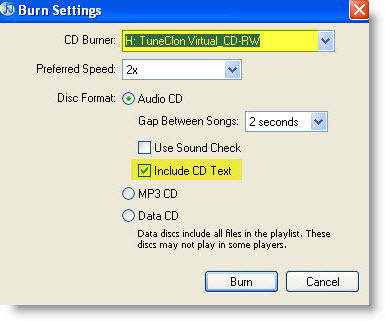 TuneClone is fully compatible with Windows XP, Windows Vista and Windows 7 (except 64-bit Windows Vista/7 OS). A virtual CD burner will be installed. This virtual CD-RW will be used to convert music files. 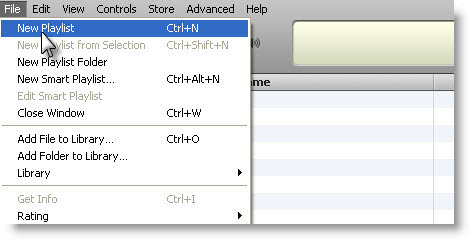 After the burning gets started, TuneClone Audio Converter will automatically convert m4p, WAV or WMA. You can open the manager screen to show all the converted music files. The most important step is to choose the CD burner. Then TuneClone Audio Converter can convert m4p automatically. It is exceedingly easy when you want to batch convert lots of files.